We are pleased to announce that Justin Lamontagne, CCIM has been elected as a partner of the firm. Justin joined NAI The Dunham Group in 2011 and has worked in commercial real estate since 2006. He has successfully brokered transactions in all sectors of commercial real estate, specializing in industrial, office and investment properties. 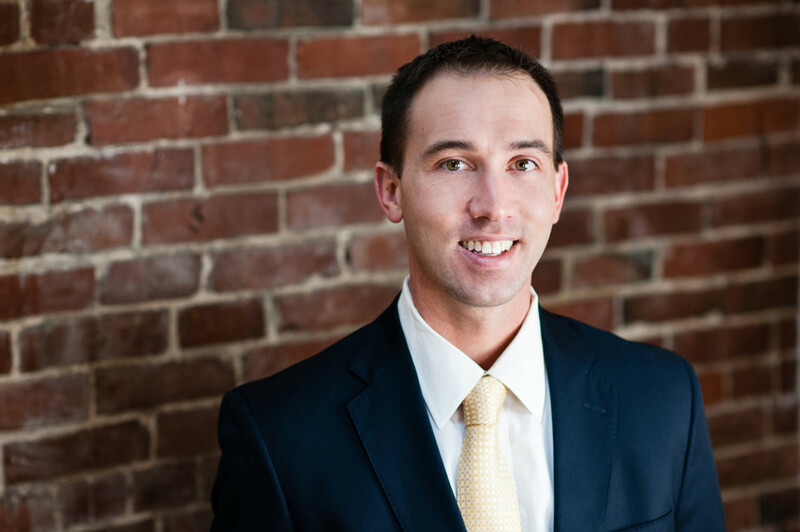 Justin has experience and expertise in sale/lease negotiations, property valuation, landlord/tenant representation, site searches and strategic planning. In 2013, he was named the Maine Commercial Association Realtor of the Year. In 2015 he earned the prestigious CCIM accreditation, an international membership comprised of the world’s top commercial real estate professionals.